Federal child support laws require each state to establish and enforce child support guidelines. In Utah, these guidelines are outlined in the Judicial Code Title 78B, Chapter 12. The Utah Department of Human Services Recovery Services enforces and maintains these guidelines. Hire an attorney to initiate child support proceedings. Include a child support order as part of a divorce and/or custody proceeding. Apply for child support services at the Office of Recovery Services (ORS). Determine the monthly gross income of both parties. List the number of children included in the order. Determine the basic support obligation for child(ren) based on Utah Child Support Tables, which use the combined income of both parents. Each parents' obligation is calculated based on their percentage of the combined gross income of both parents. If parents split or share custody (more than 131 nights pear year spent with each parent), then the support amount is calculated based on the basic support obligation for each parent, as well as the percentage of time each child spends with each parent. Either or both parents may be required to pay for health insurance. Parents can obtain medical support by completing the Insurance Premium and Child Care Adjustment Worksheet. It has been three or more years since the last order was entered. There is a difference of 10 percent or greater between the new support amount owed and the previous support amount owed. Modification can be accomplished by hiring an attorney or seeking services from ORS. Custodial parents can receive payments via direct deposit, check, or EPPIcard debit MasterCard. 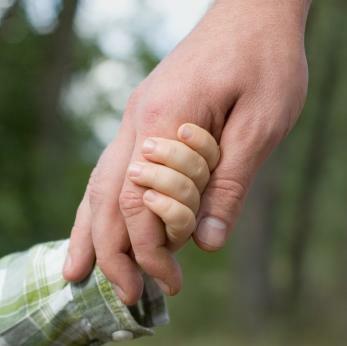 For more information about Utah child support, contact an attorney or visit the ORS website.